Last Updated: March 25th 2019 Lane are the well known furniture manufacturer based in the U.S. Their furniture is in homes and dealerships across America. 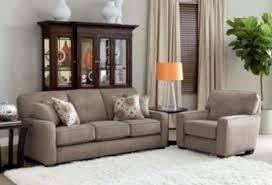 Lane manufacture furniture for the whole home, specializing in mid range home furnishings for the living room. Lane furniture are owned by Furniture Brand international and are a part of the Home Heritage Group along with a lot of the other well known brands like Thomasville and Pearson. Within our Lane furniture reviews guide you will learn history, furniture types, quality and their warranty information! Lane was founded back in 1912 and based in Virginia. They began as a small family venture creating chests, cabinets and tables but quickly expanded and diversified. Now Lane produce products for the whole home. For 95 years have been developing their manufacturing methods and improving their products. Lane pride themselves on producing the “most comfortable seat in the house”. They focus on innovation and quality, with 5 of the most advanced manufacturing facilities in the world. Technology is combined with good materials to create the best product for the customer. Lane believe that creating home furniture is an Art and throughout their long history have developed unique techniques and methods for manufacturing the perfect units. Lane are one of the oldest companies in the industry and have established themselves as world leaders in the upholstered furniture sector. Another long lasting furniture company that we have reviewed is Bernhardt furniture! Lane produce products for the whole home, from the dining room to the office. All of their collections are centered around inspiration and innovation, trying to provide the best solutions for the home. 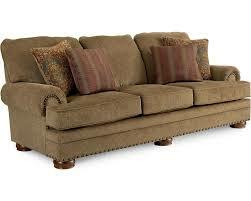 Lane produce sectionals, chairs and ottomans but their most popular units are their recliners, sofas and loveseats. All of their products are made using modern materials and each piece is created individually then assembled. As part of the Home Heritage Group Lane is subject to quality checks and reviews of their products. The result is some of the best quality manufacturing in the price range, and home furnishings that are adding value to your home. Recliners are the signature piece for living rooms. They embody comfort and relaxation and are extremely popular across the U.S. Lane recliners have been developed for every home, with a wide variety to fit your specifications and needs. These are what we’ve come to expect from recliners and maximise comfort. For Lane these include the Rocker recliner and the Snugglers. These come with a variety of different add ons, mechanisms and fabrics so you can make yours fit in with your home. For an older, more traditional home you need a more traditional recliner. Lane’s High leg and Lift recliners fit in perfectly with this style and let you have all the comfort without compromising your home decor. All of Lane’s recliners are built with modern fabrics, mechanisms and the latest add ons. Lane have combined comfort and function with modern applications to their reclining chairs, these include power reclining, massage function and even power sockets. Lane reclining chairs are mostly leather, but there are several fabric options. The leather is available in a variety of different colours and stains, so you’ll have a full choice of options when you’re selecting your recliner. Lane’s recliners are built to varying specifications depending on which style you choose. They have specially developed smaller recliners to fit in your home but also offer theatre seating to fill out the room. The range of choice with Lane is impressive but be sure to check all the measurements and see what fits in your home. Lane recliners feature the latest technology, each equipped with unique mechanisms which allow for a range of motion. Choose from recline, lift or swivel options, depending on your preference. For the less mobile user the lift function allows for effortless sitting and standing. 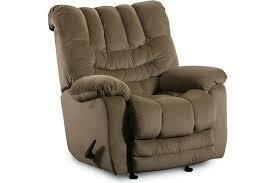 Lane recliners are more than the sum of their parts. They combine style, comfort, innovation and technology to create something uniquely useful for your home. Your local dealer will be able to help you navigate all the options and find the perfect recliner for you. Similar to Lane recliners, I suggest you take a look at Bradington Young recliners because they are known for their quality. Sofas are the centrepiece of the living room, it’s important you find the right one. Lane have a wide variety of options for you to choose from so you can select the style, motion and fabric of your sofa. Lane offer both stationary and reclining sofas to choose from, the reclining sofas are the most popular option giving added comfort. Sofas are available from 80-100” width, 30-50” width and 30-50” height with extra options for seat width, height and depth. There are 23 different fabric sofas to choose from but for a more classy feel they have a range of different leather options. It’s always worth spending a little more, if your budget allows, to get all the features you think you’ll enjoy. Lane sofas are built with high construction values and made to last. The range of styles offer a lot of choice to the user and the addons are great for getting the most from your sofa. The reclining sofas are the best for comfort and perfect for relaxing with the family. 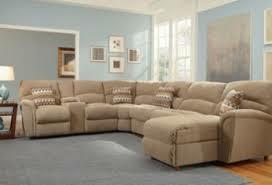 Overall Lane are offering an impressive selection of both recliners and sofas. Within the mid range market they’re producing some of the best units for the home and offering some good value. Let’s see what the users think. There’s a lot of information available about user’s experiences with products. It’s always great to look around and see what the company is like and how their products hold up under scrutiny. Lane is still a good value and I will stand behind their products. I have owned 3 different pieces by Lane over the years and overall I have been pleased with the quality, durability and the comfort of each of these pieces. “I purchased a Lane dual reclining leather love seat a few years ago and it has started peeling. 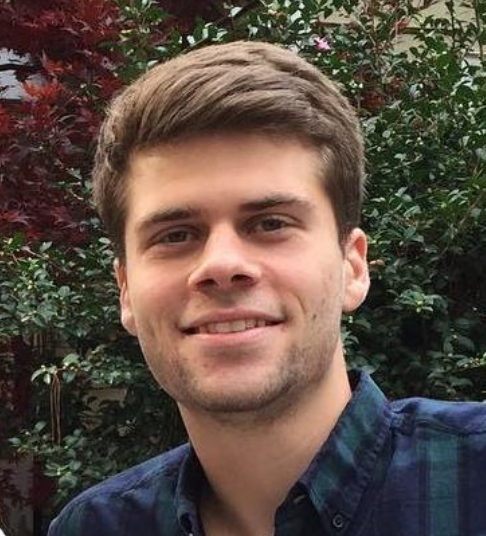 I thought I had purchased a leather coach from a reputable manufacturer” - Peter M.
Lane have recently moved a lot of their manufacturing to Asia to keep costs low. This has resulted in a drop in quality. However despite reviews about peeling and fabric wearing an overwhelming majority of users seem pleased with their purchase and happy with their products. Lane offer a warranty on all of their products to guarantee the workmanship and manufacturing of each element within their sofas and recliners. All mechanisms are covered by a lifetime warranty, while the frame is covered by a 5 year guarantee. All the other parts have a 1 to 5 year warranty. This warranty isn’t bad and shows they’re prepared to stand behind their product, however there are a few instances where customers have complained that Lane would not uphold their warranty. Be sure to check with your dealer when you purchase your furniture so you know exactly what is and isn’t covered. Lane sofas, recliners and other home furniture will never change the world. While it isn’t the most creative around it’s offering a safe and neutral style for your home. The construction is good and backed up by a decent warranty. Lane are a mid range home furniture provider and won’t compete with the more expensive brands, however they are providing good value and the fact that they’ve been around for so long shows they’re doing something right. 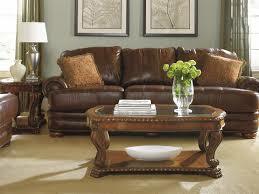 If you are looking for more luxury furniture then I would suggest taking look at Flexsteel or Catnapper furniture. Lane furniture could bring some value to your home, so when fitting out your living room be sure to check out what they have to offer. I hope you enjoyed our Lane Furniture reviews guide, and it has helped you in your decision making process.